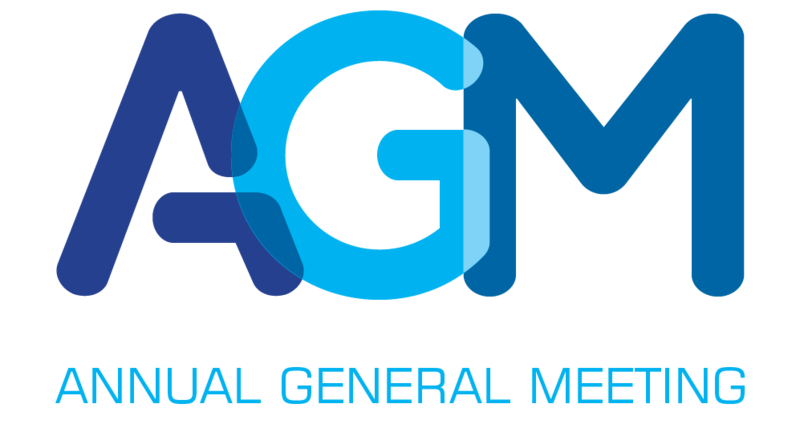 Our semi-annual general meeting is coming up on Wednesday April 17th at 7:30pm. There will be BBQ from Carl’s catering starting at 6:00pm and the bar will be open. Everyone is encouraged to come out!